» Save Lives At RBI, Recruitment For Doctors On! Save Lives At RBI, Recruitment For Doctors On! Make note of this part time job alert from RBI. This is your golden opportunity to save lives at the prestigious bank! 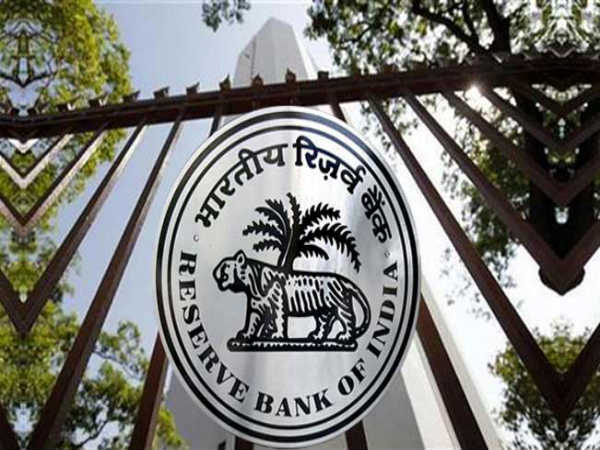 Reserve Bank of India has invited applications from MBBS graduates in the allopathic system of medicine to apply for the post of Medical Consultant. The job will be on a contract basis for a stipulated period. The remuneration will be on hourly basis. There are currently 10 vacancies available and the allocation of candidates will be distributed across various RBI branches in Mumbai. Read on to know the important details of the bank job. Also Read: BOB Recruitment 2018 For Block Chain, Business Analysis And More Jobs! 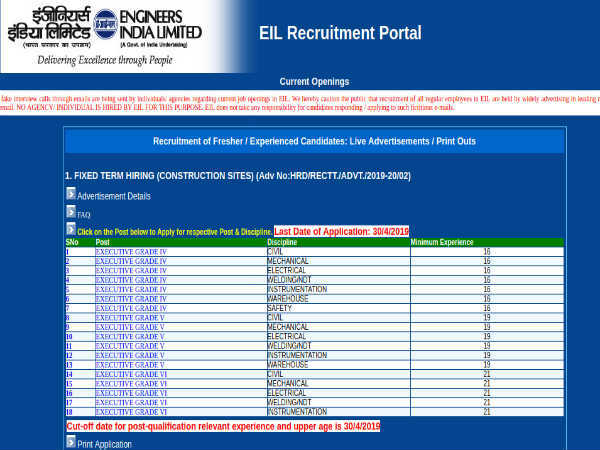 Also Read: 417 Vacancies Open For Probationary Officers At Indian Bank! Step 2: Scroll down to the bottom of the screen and click on the link that reads, Opportunities@RBI. Step 3: Under Current Vacancies, select Vacancies. Step 4: The list of notifications will be displayed on the screen. Click on the link that reads, Engagement of Medical Consultant (MC) in the Bank on contract basis with fixed hourly remuneration. Step 6: Click on the link that reads, Annexure III. Step 7: The application form will be displayed on the screen. Save it to your computer and take a printout of it. Step 8: Enter your details in the fields provided. Send the applications to RBI. Regional Director, Human Resource Management Department, Recruitment Section, Reserve Bank of India, Mumbai Regional Office, Shahid Bhagat Singh Road, Fort, Mumbai - 400001.